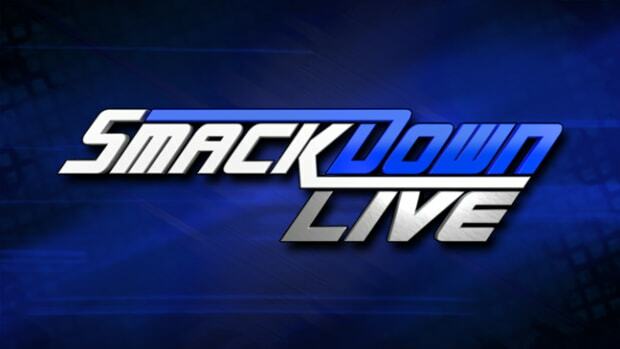 WWE will tape Tribute to the Troops 2013 on Wednesday, December 11, 2013 from Hangars 3 & 4 at McChord Field in Washington. 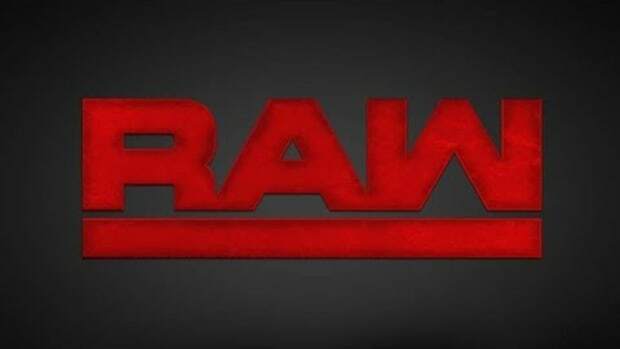 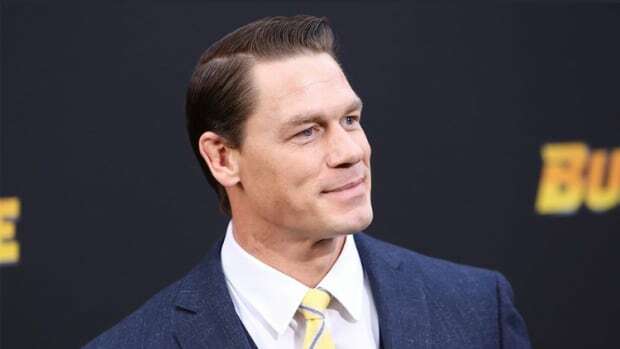 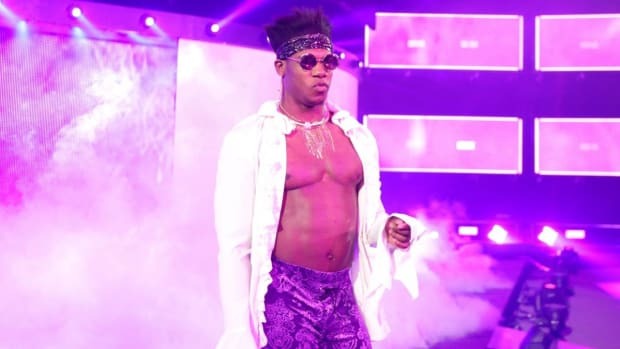 The taping is scheduled to begin at 7 PM local time with The Bella Twins, John Cena, CM Punk, The Miz and R-Truth being the focal points of local advertisements. 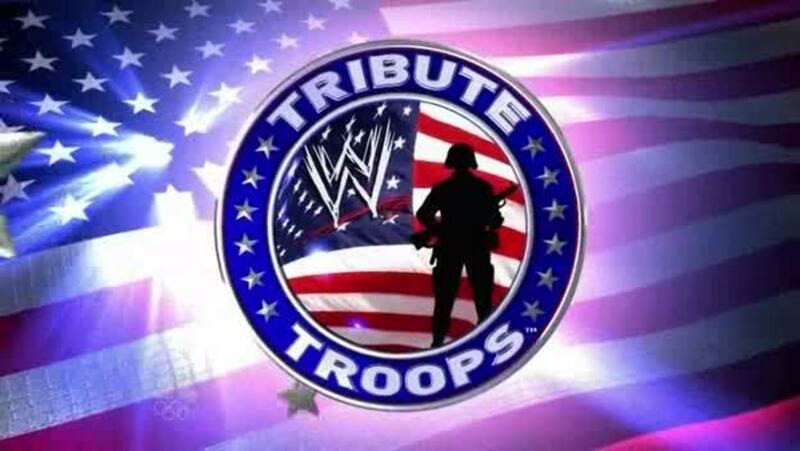 WWE Tribute to the Troops 2013 is scheduled to air on Saturday, December 28, 2013 on NBC.